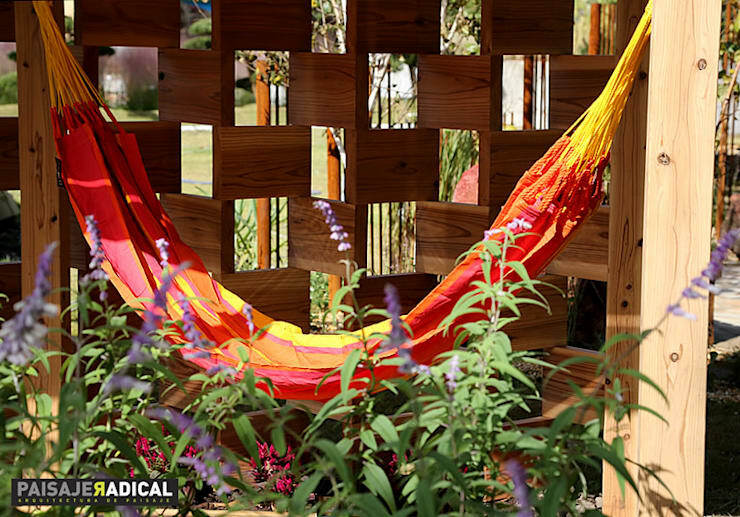 The summer might slowly be coming to an end, but that doesn't mean you should be neglecting your garden! In fact, now that the temperature is dropping a little, you might want to consider doing some of that heavy-duty work you've been thinking about. 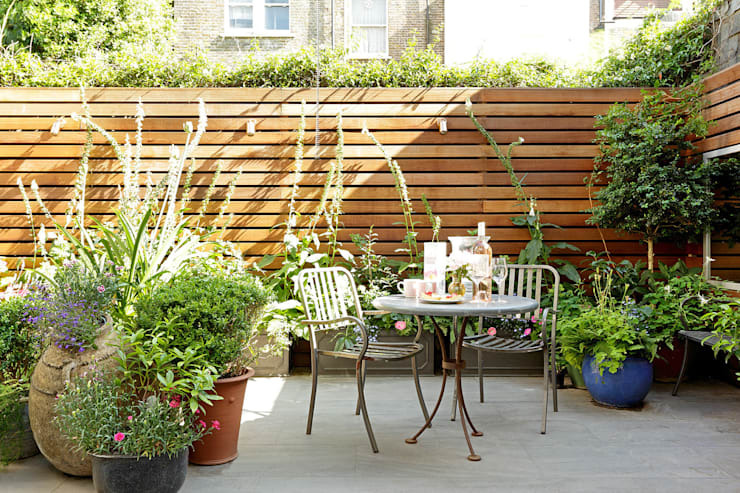 But doing up your terrace can end up being pretty expensive if you don't plan it properly. 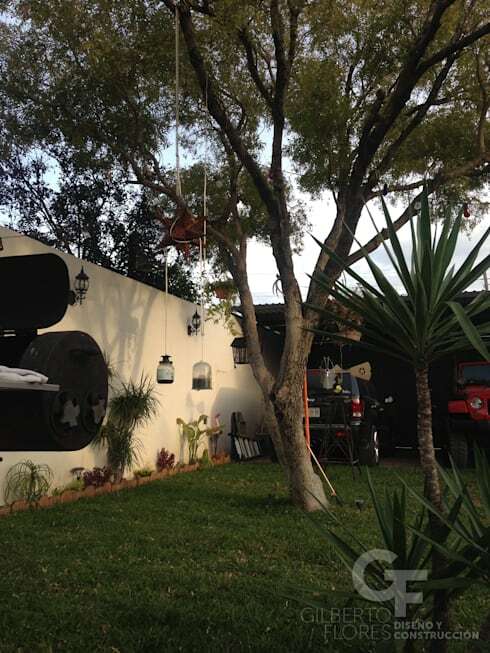 Cover your patio and invest in chic hanging lanterns so that you can enjoy your patio at any time of the day or night. 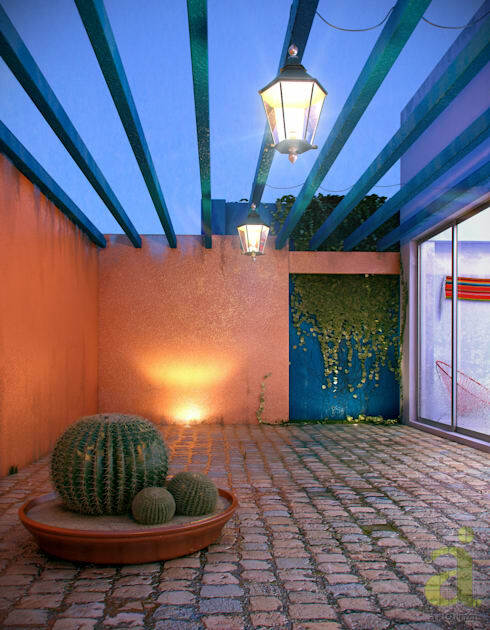 This cheap but smart solution makes your terrace look both stylish and inviting. Don't neglect your vegetation—even if you don't have time to tend to it. 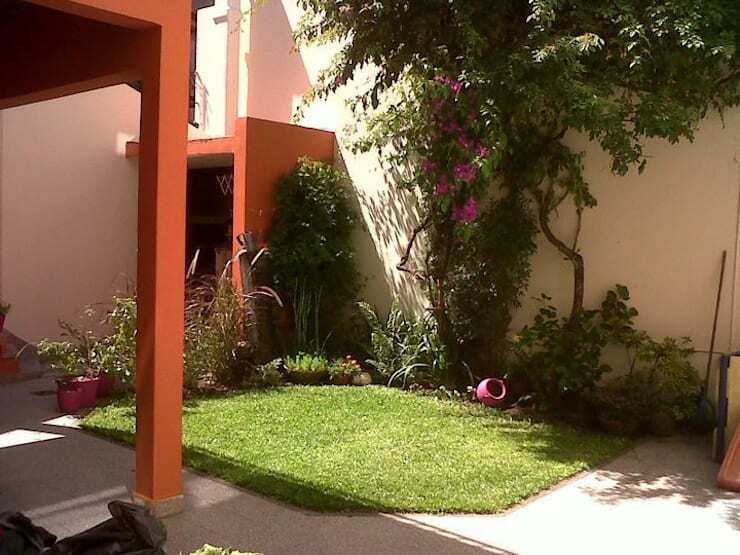 Hire a gardener if you can… even once or twice a month will make a huge difference. 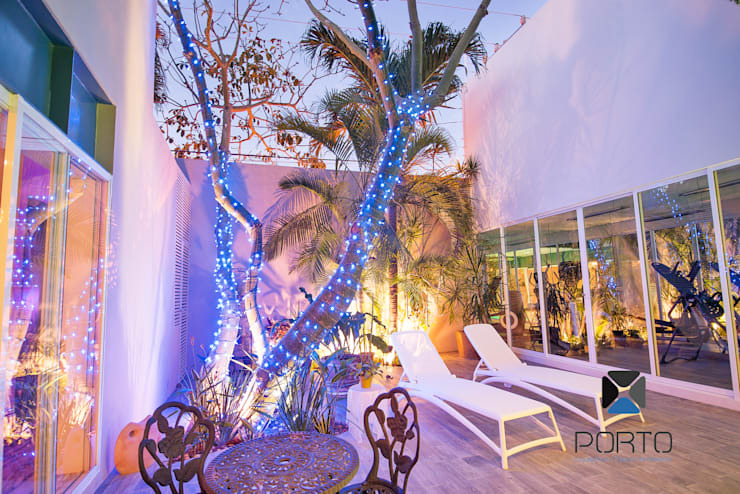 Turn your patio into a dream land with bright, colourful LED lights. Twirl them around a tree or hang them from a pergola for the full fairytale effect. 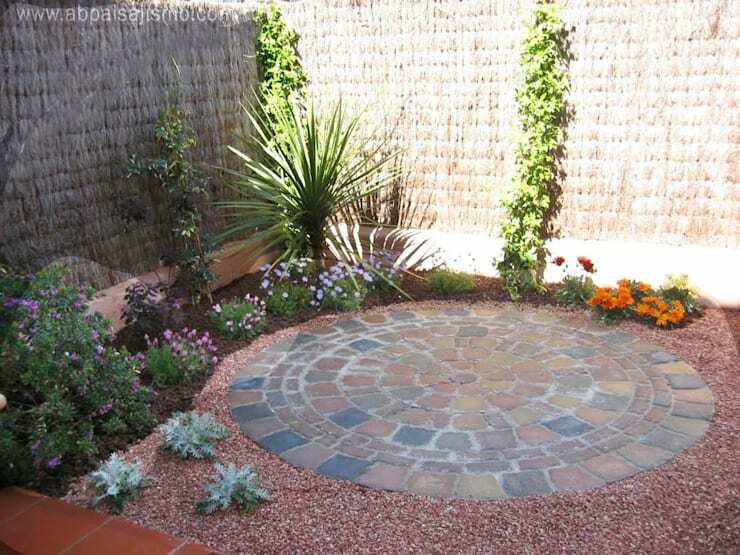 Creating a miniature garden is one of the cheapest ways to jazz up your patio. 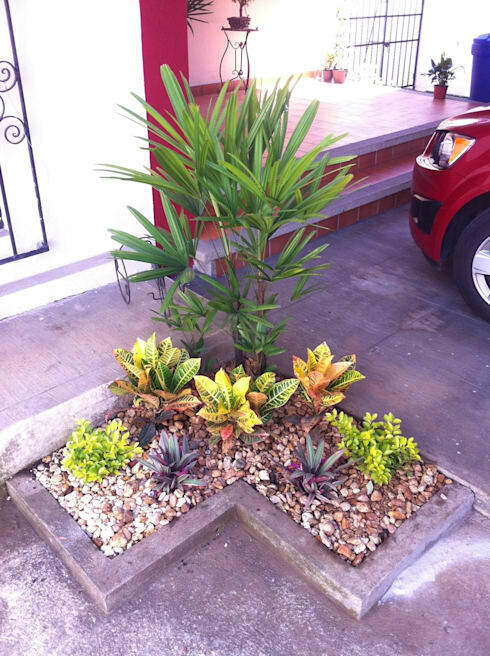 Break the rules a little and mix shrubs, flowers, pots and tiny flower beds to create a tiny patch of colour that is truly unique. 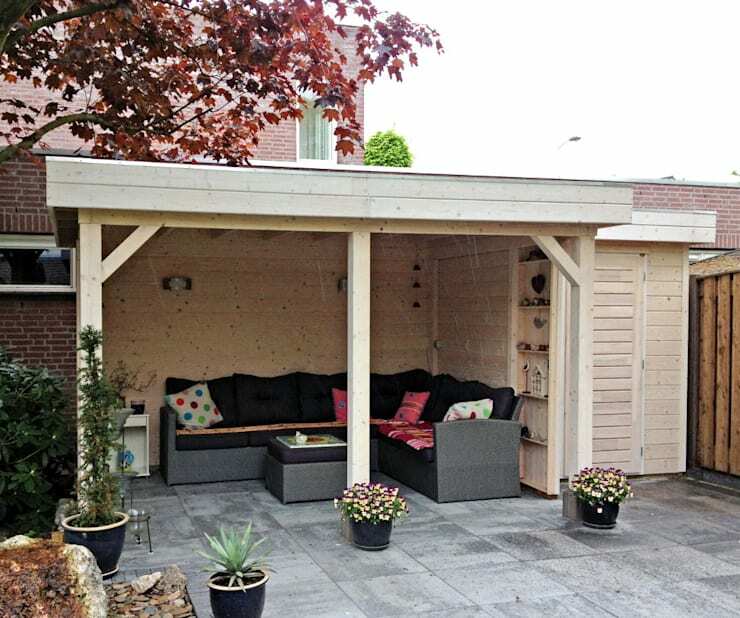 Make the most of the trees in your garden by building a patio among them. Then, hang metallic figures, lanterns, recycled bottles and other ornaments from the branches to create a magical atmosphere. Be patient—a verdant patio takes time and planning. 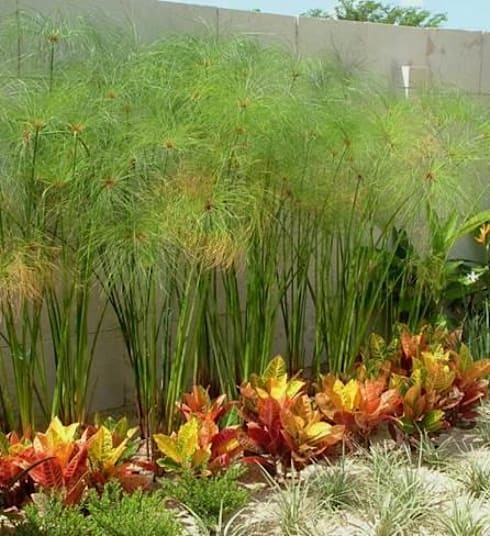 Plan and plant the surrounding flowerbeds with perennials that will row and develop throughout the year—they'll change and mature as your garden does! Garden furniture can be expensive, so try to seek out stylish second hand pieces that will make your patio look chic and unique on a budget. 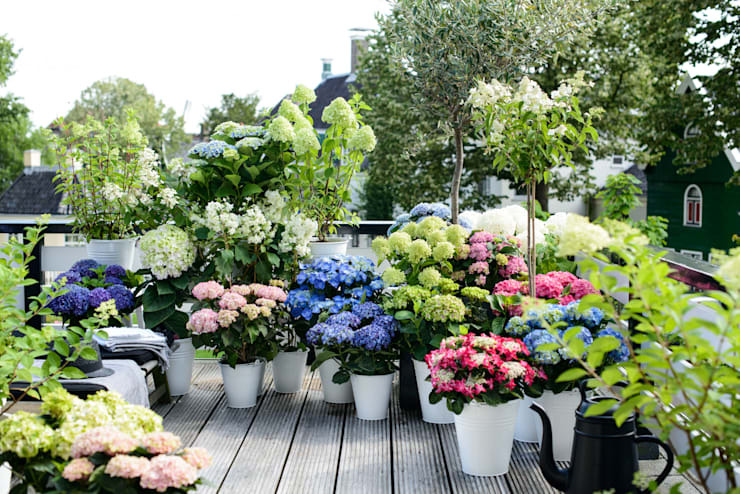 Purchase some cute little pots and plant a selection of hardy flowers for year-round patio glamour. 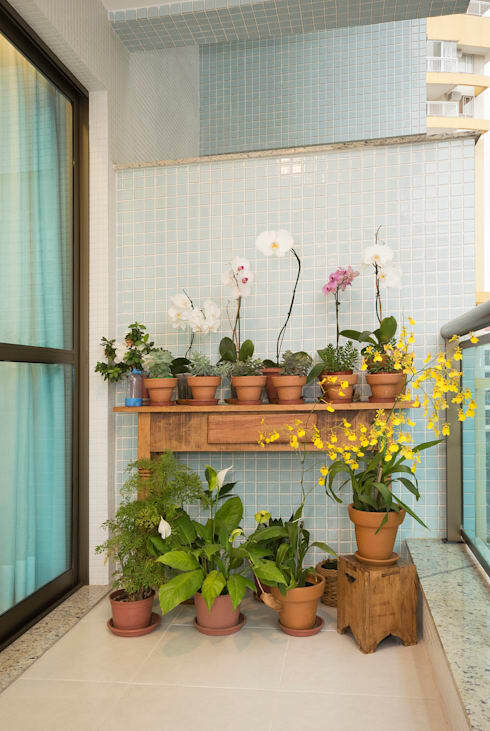 If you don't have space in your garden, never fear—create a patio space on your balcony or in your home by filling terracotta plant pots with flowers and life. This simple idea is so easy to do and will completely rejuvenate your home. 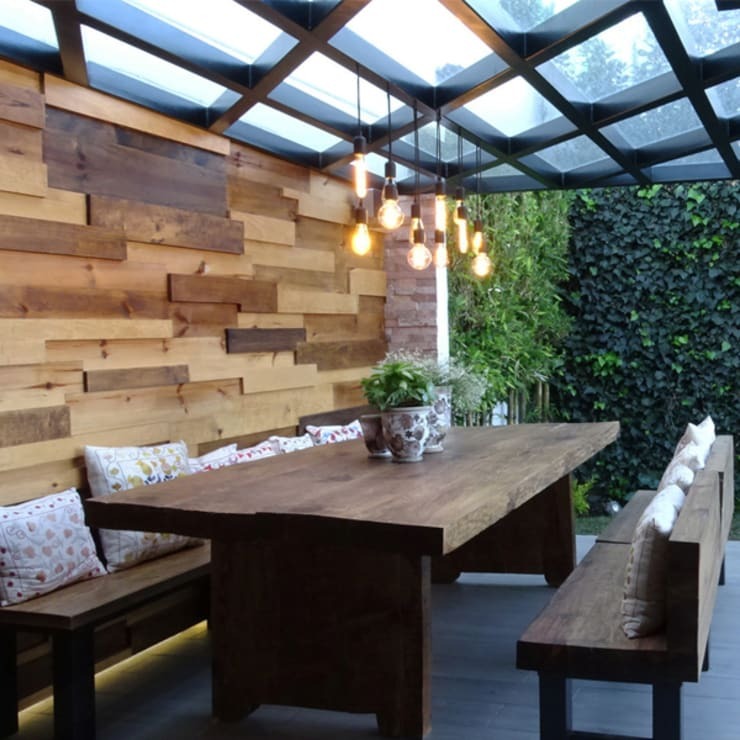 If you liked this article, check out: 8 chic wooden houses you'll love. Which of these ideas did you like the most?